Braintree, Stansted and Lexden Clinics have been awarded the Clinical Management Quality Mark (CMQM) by the Royal College of Chiropractors. This quality mark is awarded to chiropractic clinics demonstrating excellence in terms of operating within a structured and managed clinical environment. Applicants must demonstrate excellence in a range of areas including clinical audit, incident reporting and patient satisfaction. 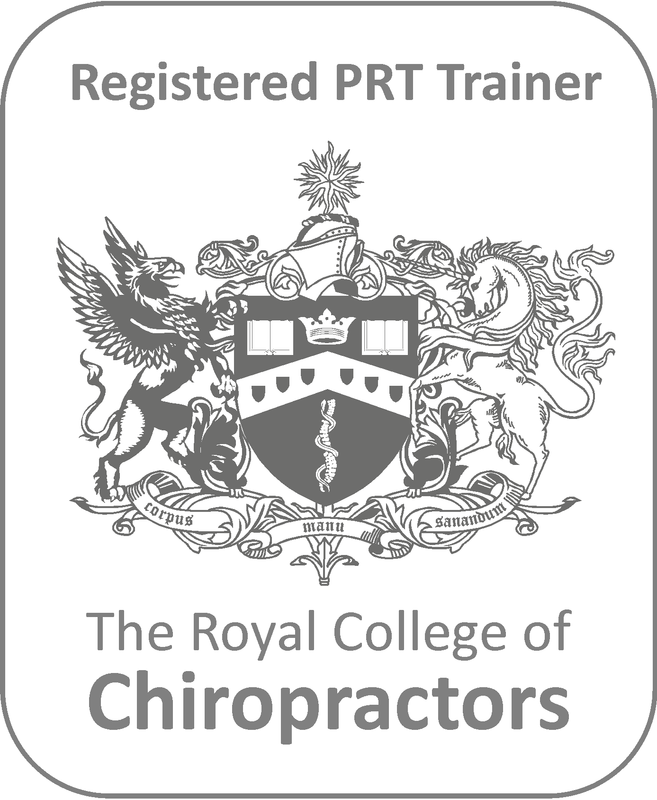 These awards are due to the hard work of all the team and it is great to see this recognised by the Royal College of Chiropractors.